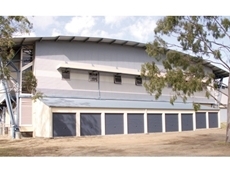 Robust Steel Sheds with flexible designs and frame types from Tilmac. 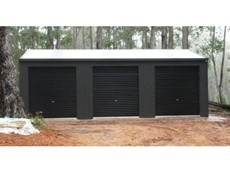 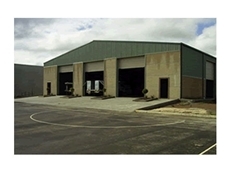 Australian made Industrial Sheds constructed of premium quality Australian Steel. 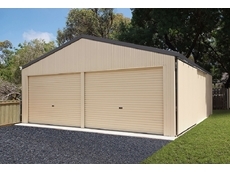 Australian Made Domestic Sheds, Garages and Carports constructed from premium quality Australian Steel. 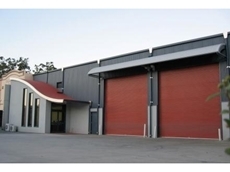 The Tank Shop provide a wide range of products for the farming and agricultural industries that include water tanks, sheds, roof cutter systems, stainless steel pumps and downpipe inlet leaf diverters in a whole range of Colourbond colours. 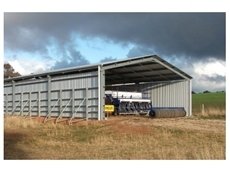 Pascoe Sales & Hire manufacture a range of Water Tanks, Sheds and Shipping Containers for the agricultural and farming industries.